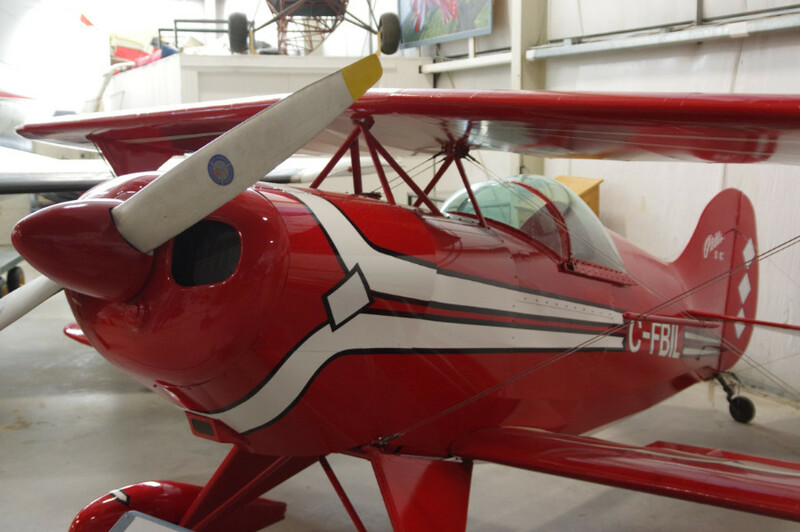 The first Pitts Special, designed as an aerobatic aircraft, flew in 1947. Versions of the Pitts are still flown at air displays all over the world today. 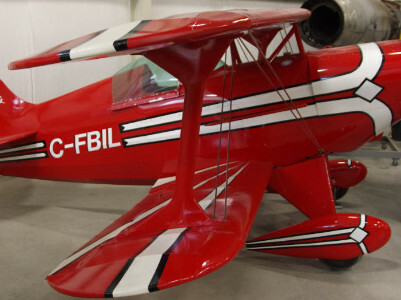 The Museum’s Pitts was built in the 1970s in the USA and brought to Canada in 1978. 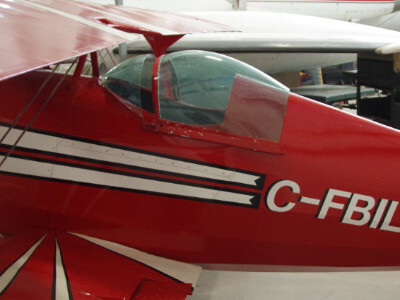 Unfortunately, it was not able to be flight certified in Canada so it was later donated to the Museum by Darrell Davis. 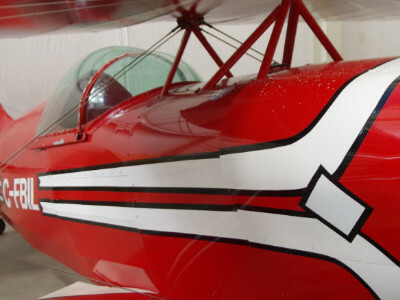 Museum volunteers refinished the plane in 1999 for display.